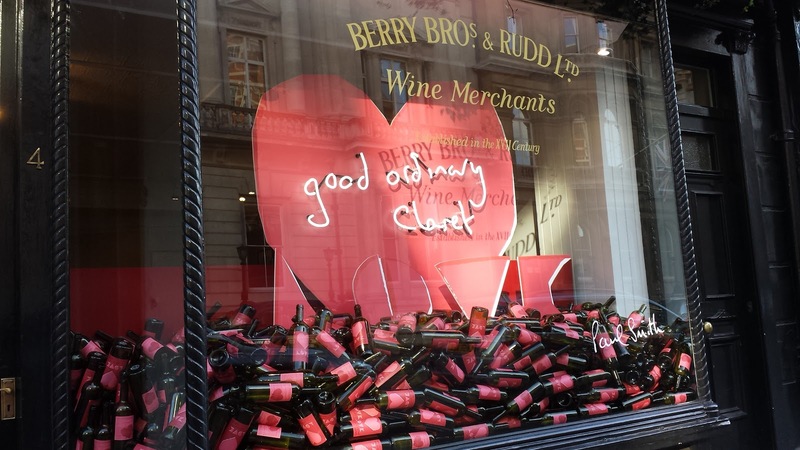 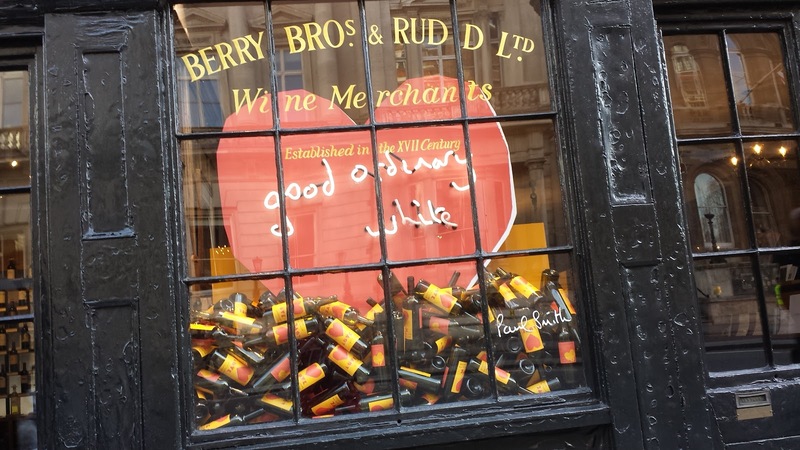 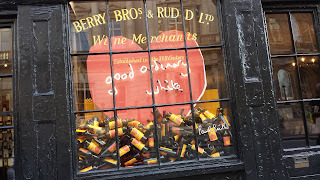 Opening in St James's in 1698, still at the same premises it occupies today Berry Bros & Rudd are a wines and spirits merchant. 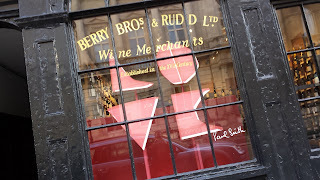 Since the reign of George III they have supplied the royal family. The photos below were taken this year just before Valentine's Day.